My Tampa Bay Mommy : *High Value* Huggies Printable Coupons - Print Now! *High Value* Huggies Printable Coupons - Print Now! 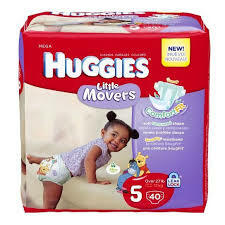 Hop on over to Coupons.com where you can print several new and high value coupons valid on Huggies diapers, Little Swimmers and Pull-Ups! Print these coupons now and hold onto them for the next sale.